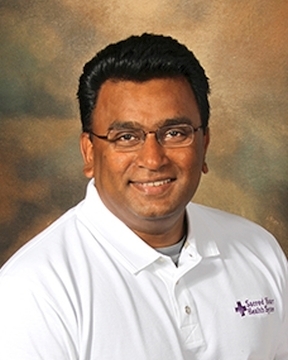 Dr. Simhachalam earned his medical degree from the University of Health Sciences College of Osteopathic Medicine in Kansas City, Missouri and completed his residency in family practice medicine at Florida Hospital in Orlando. Dr. Simhachalam has a special interest in pediatrics, adult medicine, preventive ... Read More care and instestinal problems. Dr. Simhachalam enjoys photography, music, gardening and spending time with his family. He and his wife Marissa are the parents of twins.